One very strong strategy to increase your blog traffic is to increase the frequency of your blog posts. Ok. Ok. I know you're thinking it's not so easy to come up with ideas. 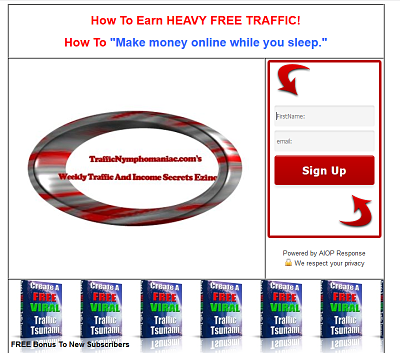 But, here a very simple strategy that could give you an unlimited source of fresh content. Obviously, you want to write content related to one of the existing content categories on your blog. So type in one of your categories in the search box. Then, look at the lower right column for Related Questions. This list of questions will often give you plenty of content ideas. Plus, often at the bottom of the list is:See related questions on Q&A. 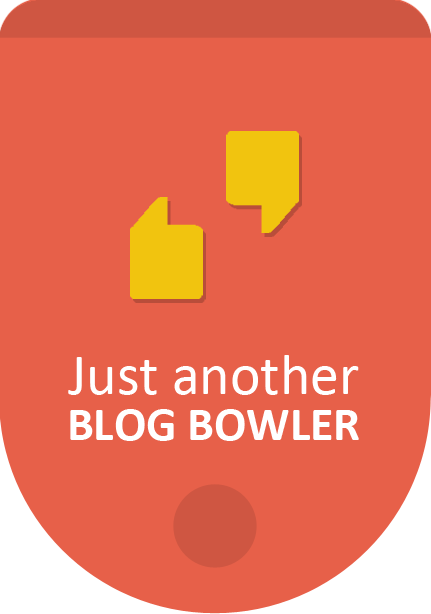 Naturally, you can enter all of the different category titles for your blog as needed. What is 25 + 33 ?